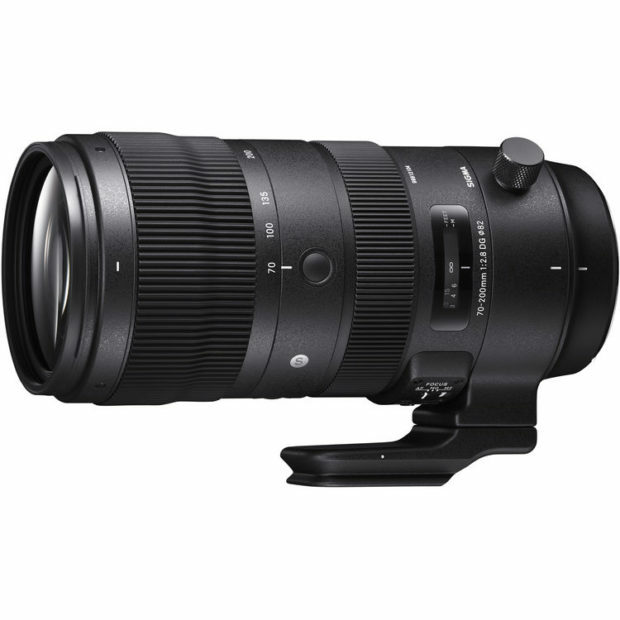 Sigma 70-200mm f/2.8 DG OS HSM Sports Lens Price Announced: $1,499, Available for Pre-order ! Sigma today has officially announced the price and release date of the new 70-200mm f/2.8 DG OS HSM Sports lens. The US price for this lens is $1,499.00 at B&H Photo Video/Adorama, much cheaper than Nikon Version. The release date for this lens is in late December, 2018. Tamron 70-210mm f/4 Di VC USD Lens Announced ! Previous Previous post: Today Only -Sigma 85mm f/1.4 DG HSM Art Lens for $849 at B&H Photo Video !